I have been getting a lot of questions recently around weight loss. Losing weight, or at least the quest of losing weight is one of those societal things that won’t be going away anytime soon. Weight loss is a multi-billion dollar a year industry. From books, diets, eating plans, pills and supplements, North Americans spend more on losing weight then some countries GDP. For starters the weight loss industry thrives on failure. If people that were overweight lost the weight and kept it off then there wouldn’t be anyone needing the services of the industry. The trick is people lose weight from a product, gain it back after they stop using the product and either use the same product again or try a newer one on the market. When people lose weight, especially rapidly do to some fad, gimmick or trick without making any significant lifestyle changes the weight will come back on. Sometime people gain more weight. Losing weight is all about caloric balance. You need to burn or use more calories in a day then you consume. There are two ways to go about doing that. 2) Make your body burn more calories at rest. 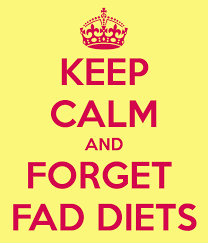 I could go on and on about fad diets but will save that for another post. Today I wanted to share with you some tips to help you either consume less calories or to burn more calories each day. There are hundreds of tips on how to lose weight but here are the top 10 I give to my clients. Most tips I provide are based on their goals, and their lifestyle. Many of my clients are business professionals and are very busy with their careers so trying to develop some eating habits is key. But these tips will work for everyone. 1) Take your lunch to work as often as you can and avoiding eating out. This way you can be certain of how many calories you are consuming. Restraint and cafeteria food always have a lot more calories in them than you would expect. It is also a good way to save money. This is a good start at reducing the calories you eat every day. It goes hand in hand with some of the other tips below. 2) Add weight lifting or some sort of resistance training to your workout program. Adding a little bit of muscle will enable you to burn more calories at rest. 3) Limit alcohol. Alcohol has calories in it too. A beer (depending on the kind and size) has around 150 calories per bottle. Hard Liquor (depending on the proof and the shot size) has give or take 100 calories, then you need to add in any calories from the mix. With a few drinks comes the fatty snacks. So you need to limit those as well when you are out. 4) Before eating have a glass of water. Many people when they thing they are hungry are actually thirsty. This will help fill you up and reduce the amount you need to eat to feel full and satisfied at your meal. 5) Replace higher calorie foods with low calorie ones. for example replace cream based salad dressings with vinegar based ones. Use tomato pasta sauce instead of alfredo sauces, sweetener instead of sugar and so on. 6) Eat more Veggies. By filling up on veggies you are filling up on a food that is not that calorically dense but has a lot of volume. Besides that vegetables contain a lot of fiber and water that fill you up. Essentially eating a lot of veggies will make you full without adding a lot of calories so you eat less total calories in the day. 7) Cardio/HIT/Interval training. Doing cardio will help expend a lot of those excess calories. If your body needs more energy it will tap into your fat stores for energy. One of the biggest factors that influence a persons desire to perform exercise is if the person likes the exercise they are doing. 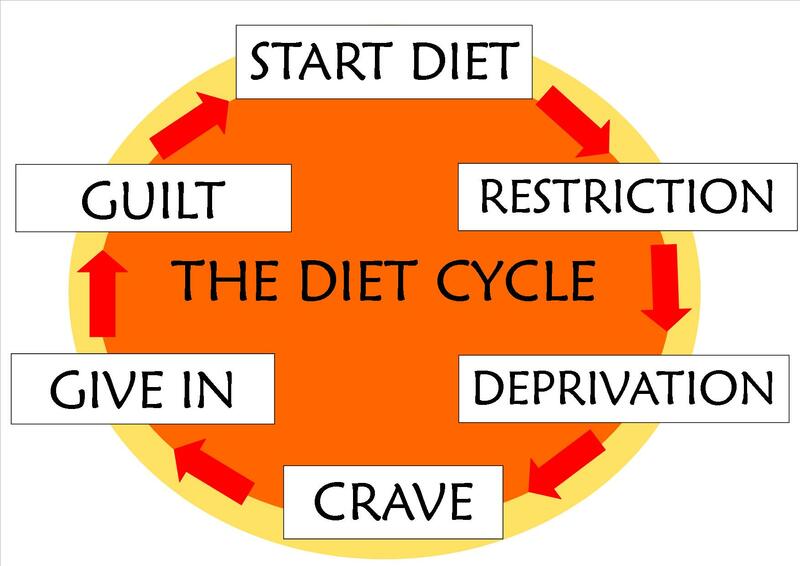 If you are forced to do a particular exercise or to go beyond your comfort level before you build the habit then you are not likely to want to continue with that exercise. Do you think joelle is enjoying her training session? Do you think she is going to want to continue to do that even though she accomplished it at the end? Think she would do it on her own? If you start associating negative feelings towards exercise in general it is less likely someone would do it. If someone has positive feelings towards the exercise they are more likely to stick to it. Starting an exercise plan like a horse out of the starting gate won’t help if you only do it a few times. 8) Eat 5-6 times a day. This keeps your metabolism high, thus keep you burning calories throughout the day. Don’t eat more food in the day just spread out the food out over 5 to 6 meals throughout the day, usually every 2-3 hours. 9) Eat breakfast. Like tip number 8 you need to spread your food over several meals and unless you are on some strange polyphasic sleep pattern you need to eat immediately upon waking. If you sleep between 6-9 hours at night, even if you ate right before bed you have been fasting for 6-9 hours. When you don’t eat for several hours your metabolism slows down. 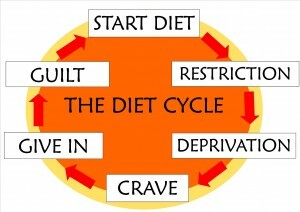 To kick start your metabolism to an optimal level so that you are a calorie burning machine. 10) Keep a food log. Keeping a log will help keep you accountable to yourself. I often get my clients to keep a food log of what they eat, how much the eat and when they eat it. Before making any changes to your diet I recommend logging everything you eat for three days, including one weekend day, because everyone eats differently on the weekends. Then when you make some eating habit changes you can compare where you were to where you are and see what the caloric difference is. There are just a few of the tips I offer to my clients. Often times I will help them work on a plan that is best suited to their lifestyle and habit. The tips can be modified and changed based on an individual’s lifestyle, goals and workout habits. You don’t need to add in all the changes at once. One or two changes at a time, especially if you are not accustomed to making drastic changes in your life, work best. Build the habit of those changes first and make them part of your lifestyle. 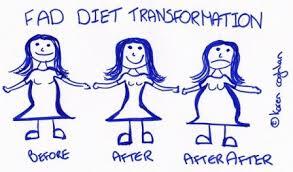 Once those are established then you can add on more changes to help compound the weight losing effect.